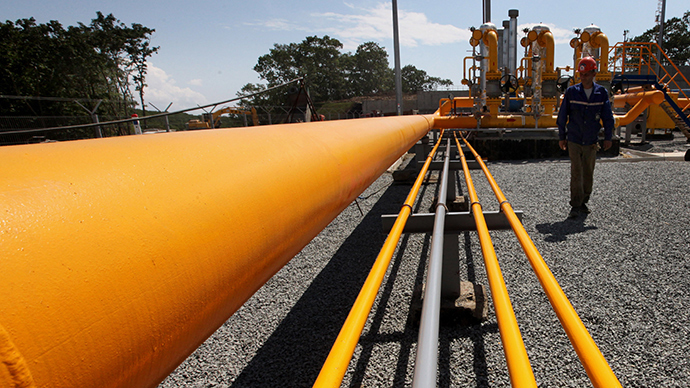 The Ukrainian Supreme Commercial Court of Appeal has upheld the nationalization of 1,433 kilometers of pipeline through the country which it says was illegally registered in the name of a subsidiary of Russia’s Transneft. A spokesman for Transneft, Igor Demin, told TASS that the company intends to appeal the decision, and added that it will lead to a decline in the transit of product, and "the pipeline asset will turn into a pile of iron." The nationalization primarily concerns the Samara of westerly direction pipeline, which is owned by part of Southwest Transnefteprodukt, a subsidiary of Transneft. 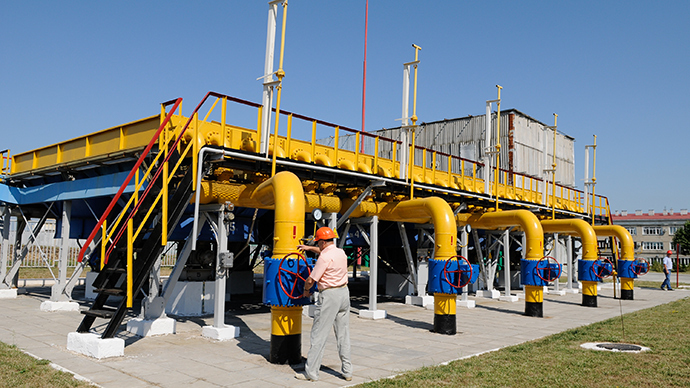 The company also owns a part of the Grozny-Armavir-Trudovaya pipeline which is currently out of service. 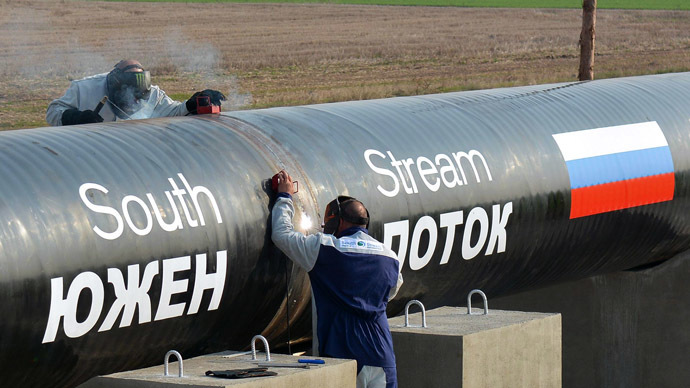 Ukraine and EU countries get Russian diesel fuel through these pipelines. In October, the President of Transneft Nikolay Tokarev said the company wouldn’t pump oil through Ukraine towards Hungary if the government went through with the nationalization of the pipelines. He said if that were the case Transneft would pump preservative solution into the pipes.